The battle is on for life on Earth, and this is only the beginning. Anyone who has ever undergone a medical procedure knows that it’s tough to say when you’re fully recovered. The doctor claims you’ll be up and around in three hours, but three days later you feel worse than ever. Three weeks later, you’re finally getting back into the gym. Three months later, if all goes well, you feel better except for a slight twinge reminding you that you’re not as young as you used to be. It’s not all that different for endangered species. The Endangered Species Act (ESA) of 1973 gives the federal government authority to intervene on behalf of ailing species. Since the ESA was enacted, the list of threatened and endangered species has grown to more than 1,600 U.S. plant and animal species. During the same period, the U.S. Fish and Wildlife Service (FWS) and National Oceanic and Atmospheric Administration (NOAA) have declared 47 species recovered. Twenty-nine of these recoveries occurred during the Obama presidency. Among the recovered species are some of our nation’s most iconic wildlife, from brown pelicans and gray whales to American alligators, Louisiana black bears, and bald eagles. This sounds like great news. But what does recovery really mean? And are critics correct when they argue that the law is not working because only around 1 percent of species protected under the ESA have recovered to the point where they can be removed from the list? Scientists and managers who work with endangered species have proposed several definitions of recovery. The weakest definition says that a species is recovered when it is no longer in imminent danger of extinction. This often means that it has at least one secure population. A stronger definition holds that a species must recolonize much of its historic range, with several safe populations distributed across a broad geographic area. The strictest definition requires that a species must not only have a stable population and recolonize its historic range, but do so in numbers great enough to resume its former ecological role in its native environment. Legally, a species has recovered when the U.S. government no longer considers it “in danger of extinction throughout all or a significant portion” of its range. Beyond this generic definition, however, the ESA does not define recovery. 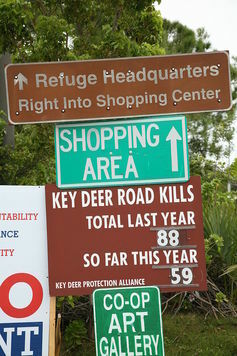 Instead, it requires the lead federal agency to develop a recovery plan for each listed species. Recovery plans describe management actions required for the species to recover; estimate the time and cost required to carry out the plan; and provide measurable criteria to track progress. Almost all recovery plans are designed to meet the stated criteria and remove, or “delist,” the species from the nation’s catalog of imperiled plants and animals. Politically, however, recovery is also a tricky proposition. Critics assert that the ESA creates onerous regulations that hinder development without saving many species. Supporters contend that the law has prevented many extinctions, that the status of more species would improve if the agencies had sufficient resources and that because of the law dozens of species are slowly recovering. Endangered species advocates have cheered some delistings as victories but attempted to block other proposals. In such cases, they argue that declaring recovery is premature, that recovery plan goals have not been met or were insufficient to begin with, or that the states, which manage most wildlife, are unprepared to assume authority from the federal government. Today, endangered species recovery efforts fall into five categories. About 10 percent of listed species do not have a recovery plan. They may be newly listed, have ranges that lie mostly outside of the United States, or the lead agency may not believe that a recovery plan would help. Without a plan, however, the species lacks a roadmap for recovery, which raises the question of why it was listed in the first place. In some cases recovery is relatively smooth. One example, the island fox, lives on only six islands off the coast of Southern California. In the 1990s and early 2000s, its populations on four of these islands crashed due to canine distemper and the unexpected arrival of a ferocious new predator, the golden eagle. A coalition of agencies and nongovernmental organizations initiated an emergency recovery effort. By the time the FWS listed the fox and approved its recovery plan, the plan’s goals had largely been met. 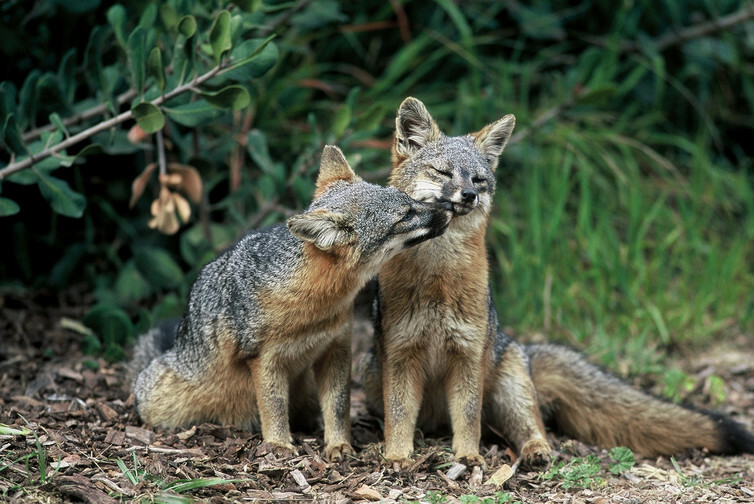 In August 2016, the agency declared the foxes recovered on three islands and lowered the Santa Catalina Island subspecies from endangered to threatened status. More often, however, recovery is a long and contentious process, even when a species’ status is improving. Grizzly bears, which once roamed across much of North America, are a prime example. Since 1975 they have been listed as endangered in the United States outside of Alaska, and today they live in only four areas of the Northern Rockies and North Cascades. Around 715 of the 1,600 or so grizzlies in the lower 48 states live in the Greater Yellowstone Ecosystem, and recovery team leaders believe that this area is near its carrying capacity. Twice FWS has tried to declare the Yellowstone population of grizzlies recovered while keeping the other populations on the list. Both times it was sued, and both times courts ruled that the Fish and Wildlife Service’s proposals failed to address key concerns. Yellowstone grizzlies thus remain on the endangered species list. For other species, recovery seems very far away. California condors were the subject of a dramatic conservation effort during the 1980s when their population dropped to just 23 individuals. 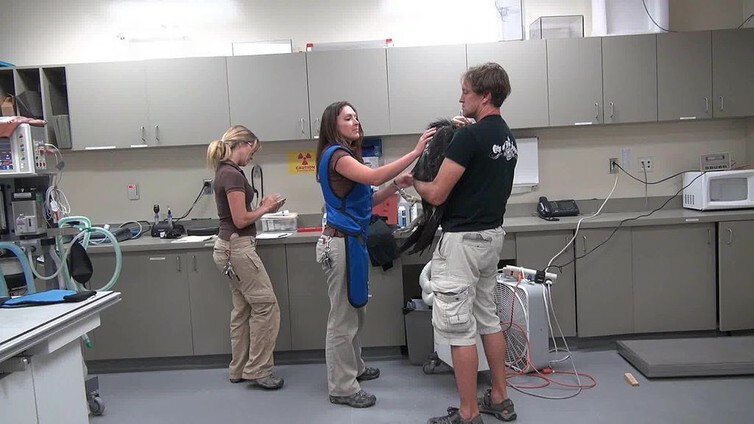 The condor’s recovery plan calls for establishing three secure populations, two wild and one captive, each containing at least 150 individuals and 15 breeding pairs, just to be downlisted from endangered to threatened. In recent years condors have experienced a remarkable comeback, with more than 420 individuals living in zoos and the wild. Yet wild condors have faced major obstacles, from collisions with power lines to poisoning from consuming lead shot. Officials must intensively manage these free-roaming birds to ensure their survival, and future managers probably will for decades to come. For a few species, legal recovery is not even an option. The Devils Hole Pupfish is one of the world’s rarest vertebrate animals. It occupies just one precarious patch of natural habitat: a spring-fed pond, with a surface area 10 feet wide by 60 feet long, surrounded by the vast, mostly waterless desert of Death Valley National Park and Ash Meadows National Wildlife Refuge. The wild population of this species has, at times recently, dropped to fewer than 40 observed individuals, making its very persistence a minor miracle. According to its recovery plan, the pupfish’s natural isolation and small population place it at such inherent risk that the FWS could downlist it to threatened status but never declare it fully recovered. As these examples show, preventing extinctions is a clear and concrete goal, but promoting recoveries is more ambiguous and abstract. Because our definitions of recovery draw from a complex mix of biology, history, geography, politics, culture and law, determining whether an endangered species has recovered or not will always be subject to debate.